SYNOPSIS There is an adventure everyday for those living in Friendlyville. Finley starts the day at Fire Station number five. Together with his friends he will keep everyone safe and happy in Friendlyville. 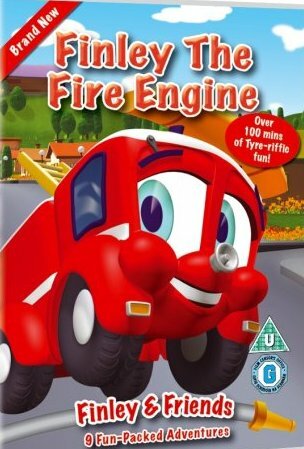 Watch the little red fire engine safe the day!